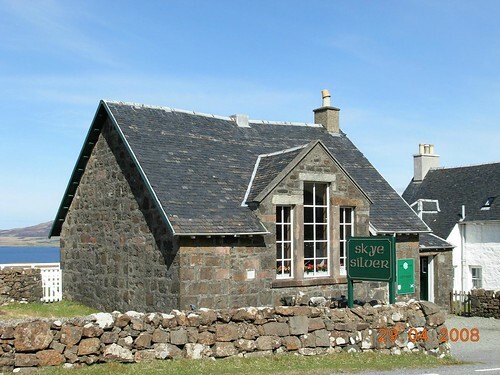 Hill Cottage is a very Scottish stone built cottage, situated in the seaside village of Dunvegan on the Isle of Skye. The property sleeps 6 people in 3 bedrooms - one ground floor double with en-suite shower, basin and WC, one king-size double and one twin. There is a shower room with shower, basin and WC, along with a ground floor cloakroom with basin and WC. The living accommodation comprises a fitted kitchen with dining area and a sitting room with multi-fuel stove. 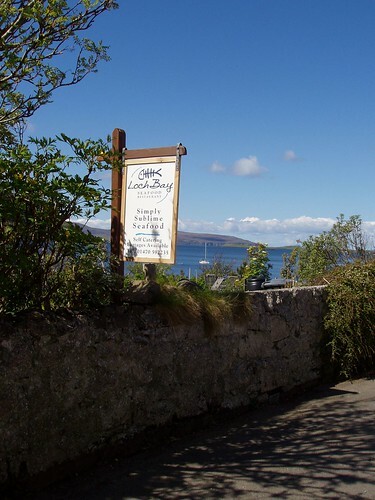 Outside, a lawned garden surrounds the cottage, with views across Loch Dunvegan. 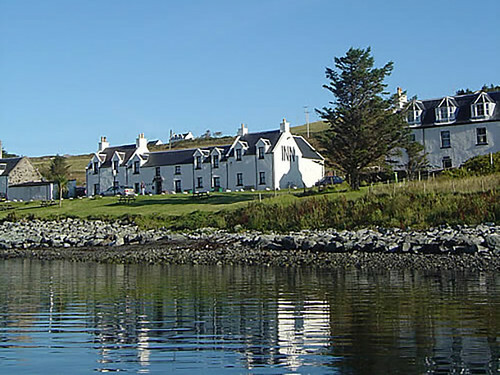 Hill Cottage makes a great base for discovering Dunvegan and for touring the island as a whole. 1 x eaves twin. Shower room with shower, basin and WC. Electric heating with multi-fuel stove. Large garden surrounding cottage with picnic bench. A lovely cosy, well furnished and spotless cottage. 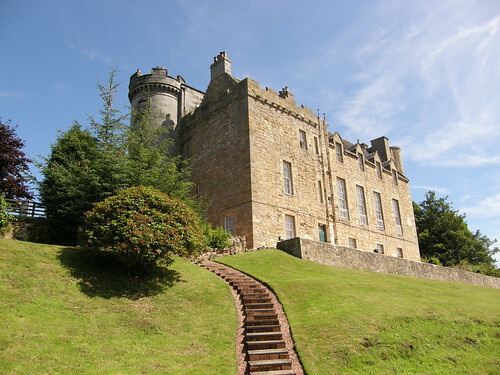 Absolutely wonderful accommodation - top notch, no complaints. 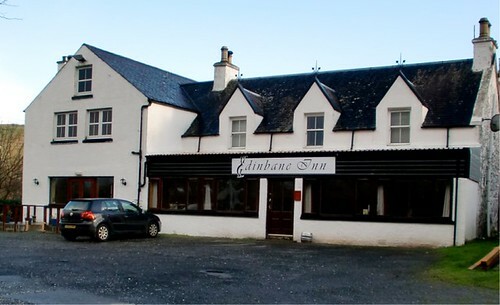 It was a great base for exploring the Northern half of Skye. The house was warm, comfortable and of a very high standard in all areas. Hill Cottage is a perfect wonderful cottage. Everything was provided and it was in peaceful surroundings. Had a high standard of furnishings, lots of games, books, the WiFi was great and there were different varieties of DVD. We were all happy, had a very relaxed break and the owner provided everything we needed. The location is great to travel around Skye, and there was a beautiful view of the mountains and the Sea. 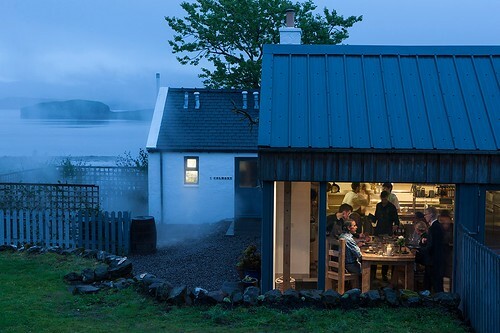 I truly recommend Hill Cottage to everyone who would like to visit Skye, we loved it! This is the perfect house for a relaxing holiday, it is furnished and decorated to the highest standard. This is the second year we have stayed at Hill Cottage and hope to return again next year. Lovely cottage which had everything we needed. It was a home from home. We liked the friendly e-mail from the owners with directions e.t.c. This property was everything we could have asked for and really felt like a home away from home. It was very well equipped with everything we could possibly require, I have already recommended this cottage to friends. 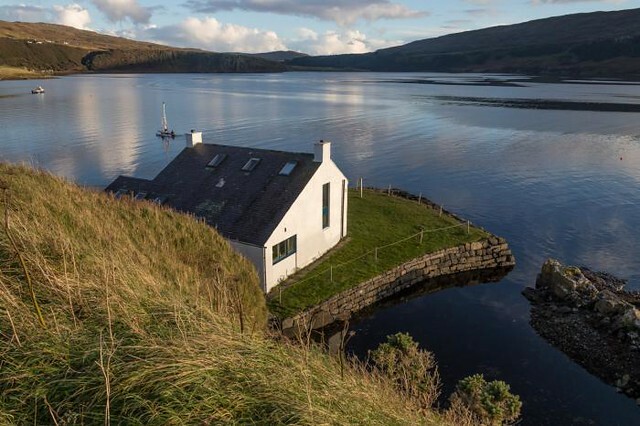 This is a wonderful cottage in a great location. This is an exceptionally nice cottage. We thought it was very comfortable indeed. Warmly recommended. A wonderful cottage, the attention to detail by the owner is outstanding; all quality cutlery, crockery, pans, all designer/high end - amazing. The owners were exceptional hosts, welcoming their guests so warmly. A wonderful family owned home that made you feel like you could treat it as your own!